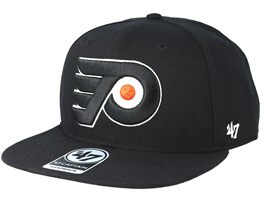 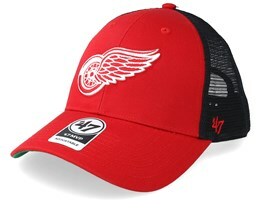 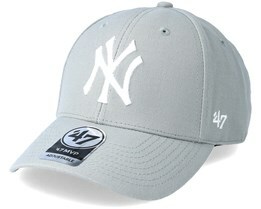 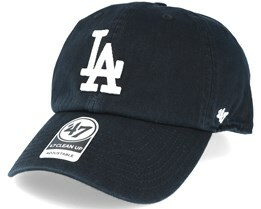 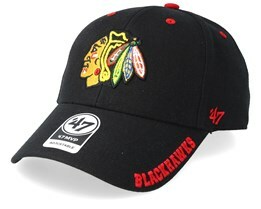 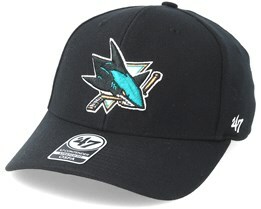 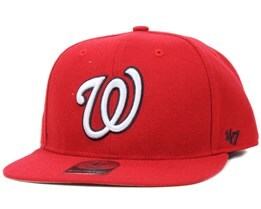 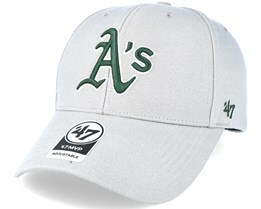 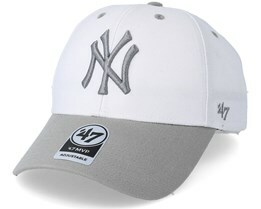 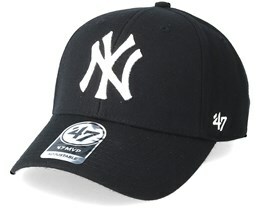 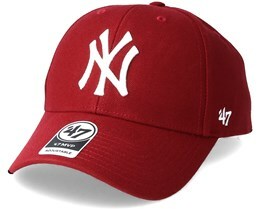 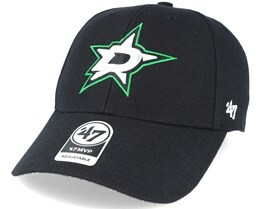 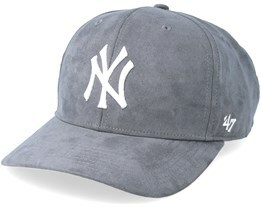 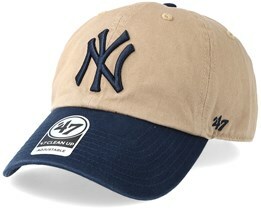 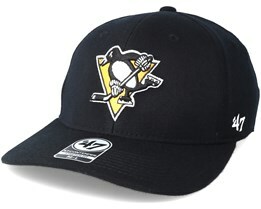 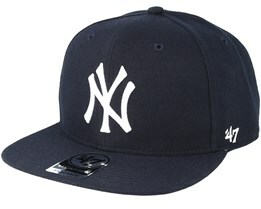 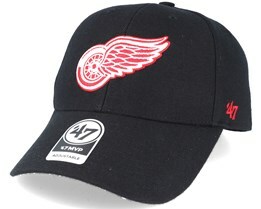 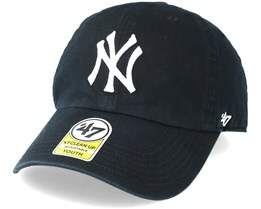 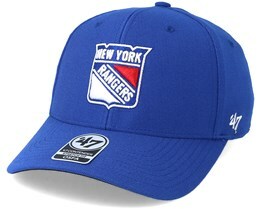 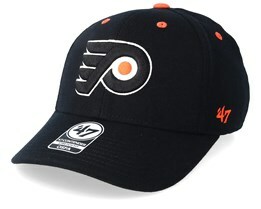 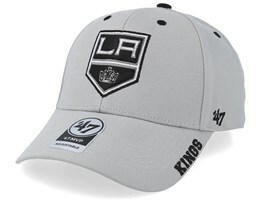 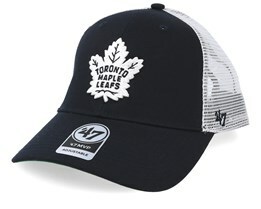 A ’47 cap symbolizes that which is classic in all US teams from the NHL, NBA, MLB and NFL. 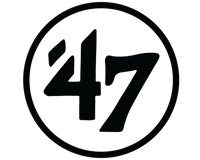 With a history stretching back to the 1940s, ’47 has the ability to create hats that consistently meet the expectations we have about really classic sports team caps. 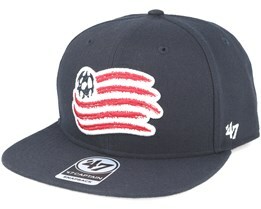 In addition to the major US leagues, there are also ’47 caps for over 600 different American universities. 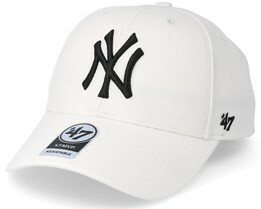 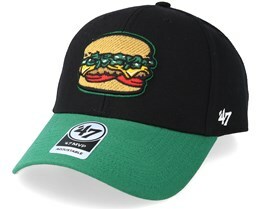 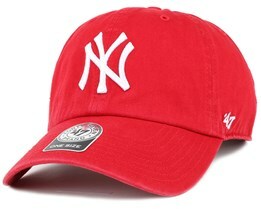 If you want to embrace American culture, a 47 Brand snapback is a good start. 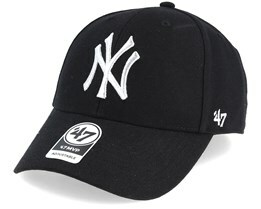 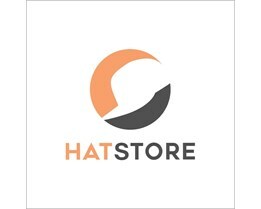 Browse through our 47 Brand snapbacks and find your favourite or your favourite team.